Taking photos of your children for their learning journal is part and parcel of your role as a nursery practitioner. But for the parents, photos of their child at nursery can mean so much more. 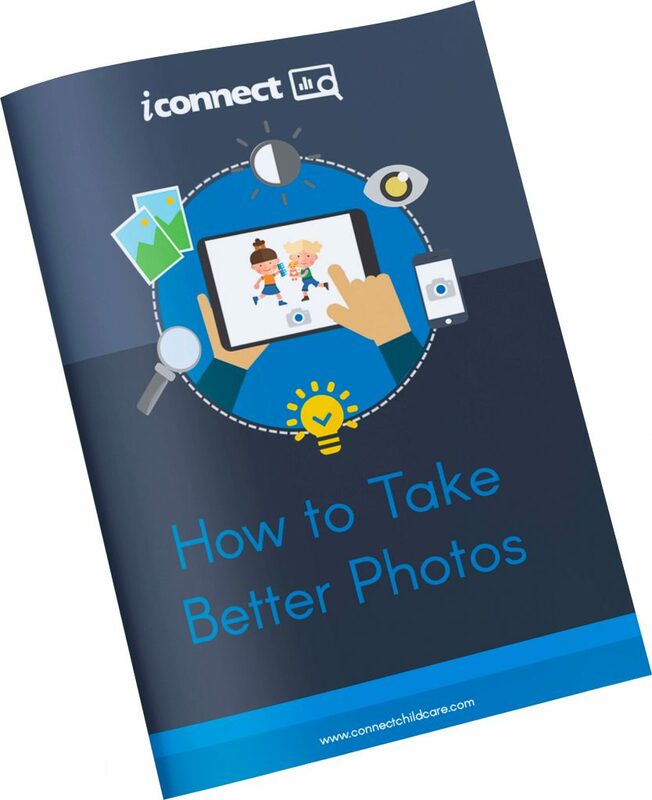 We have created this eBook to give you some top tips on taking the best photos of the children in your care.